We have many volunteers who give countless hours of their passion and talent to us. We are very fortunate to have them all, and as much as we try to acknowledge all of them, we know we miss some as the year unfolds. Here are three of our valuable volunteers we would like to introduce you to! 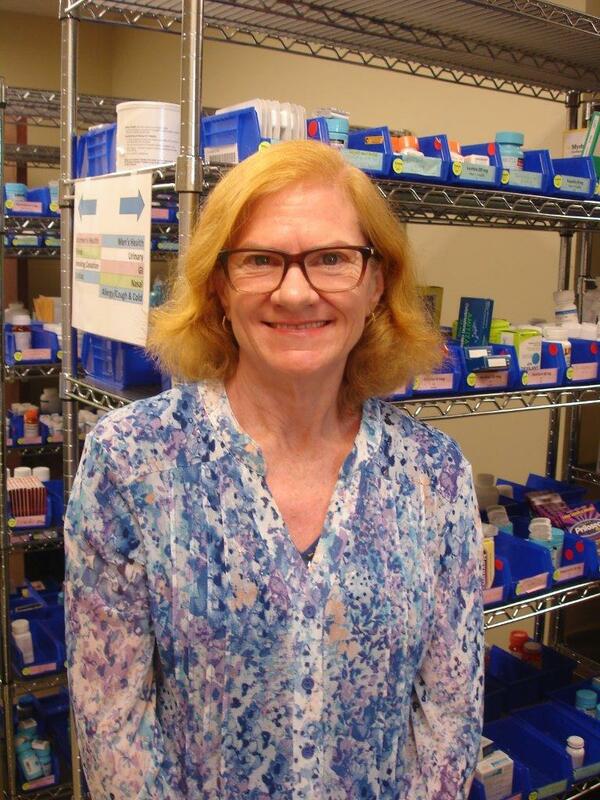 Elizabeth Phelps has been volunteering in the clinic pharmacy since March 2010. She has risen to the occasion to step in when we have had staff in need of volunteer support. 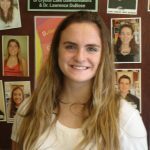 She never shies away from a challenge, and we are thankful that Elizabeth chose the clinic to share her time and talents! 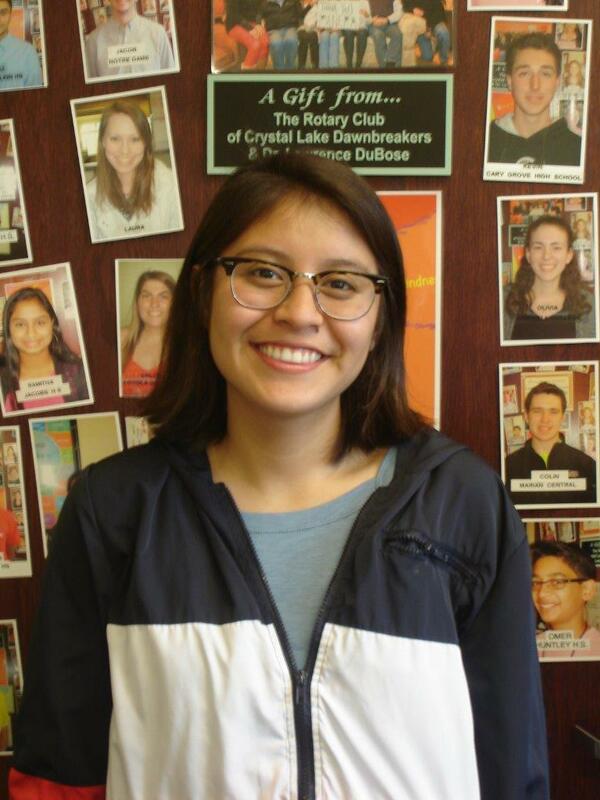 Therese Carlson attends Crystal Lake Central High School and is a member of the Cheer Team, plays French Horn, is in the Legacy Club, Student Council, and the Interact Club. 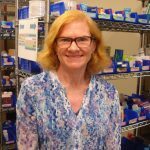 Therese plans to go into Nursing and thinks that volunteering at the clinic could benefit her and the clinic. We think she is right! 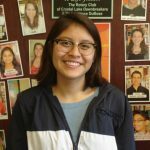 Sara Hernandez attends Woodstock High School and participate in L.U.C.H.A., Latinos Unidos Con Honor Americano and Future Latino Leaders. 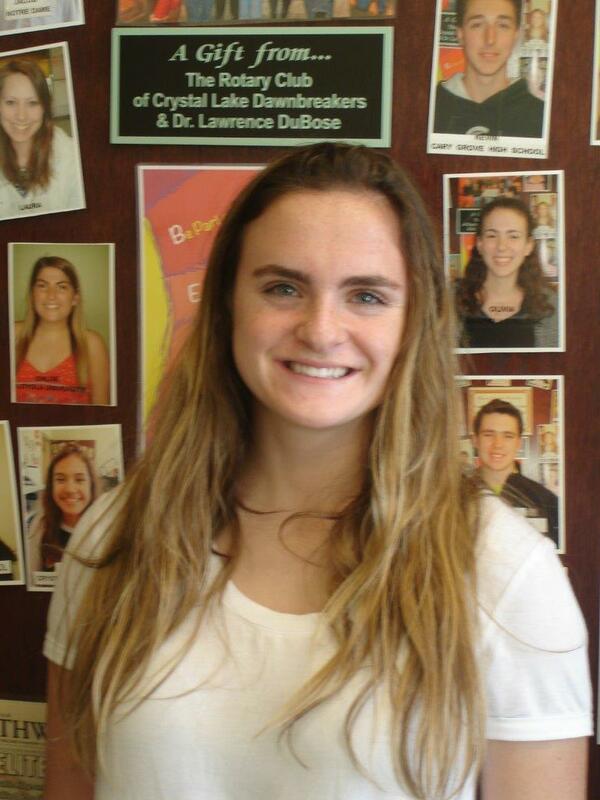 Sara will be helping around the clinic once a week after school. Thank you Sara!